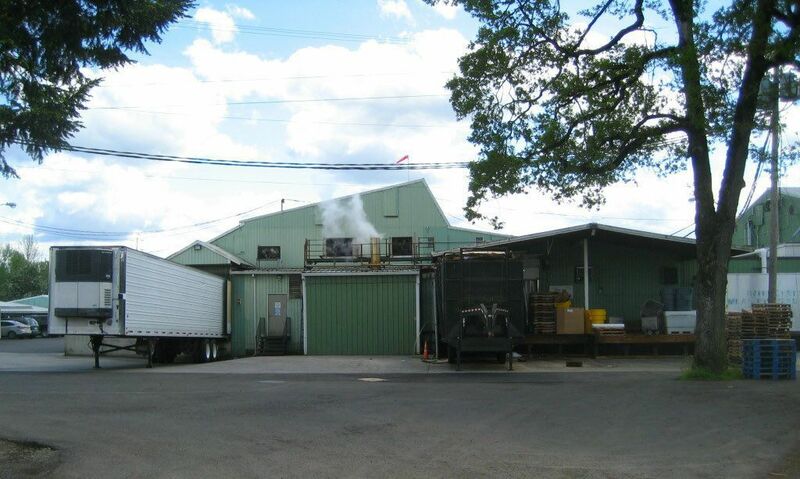 An employee of a sanitation company was killed Friday after he fell into a meat blender while on the job in Clackamas, Oregon, according to officials with the Occupational Safety and Health Association (OSHA). Officials with the Clackamas County Sheriff’s Office say Hugo Avalos-Chanon was a cleaning worker at a meat-processing plant in Clackamas and worked for DCS Sanitation Management, which had a sanitation contract with Interstate Meat Distributors. Police and first responders received reports at approximately 11:45 p.m. Friday of an employee who became trapped in the meat blender. A fellow employee noticed Avalos-Chanon was in trouble and pressed the emergency stop button, but the man had already suffered significant injuries at that point and he was pronounced dead at the scene. The state medical examiner declared that the cause of death to Avalos-Chanon was “blunt-force trauma injuries and chopping wounds” throughout his body. The industrial accident was so violent that the firefighters and first responders had to return a day later to remove the body by taking apart the machine. The accident is being investigated as a “tragic industrial accident” and authorities do not believe that foul play was involved. However, there are still a number of questions regarding this fatal workplace accident that need to be answered, and it is expected that the OSHA investigation will be able to answer some of them. In a routine inspection of the Interstate Meat Distributors facility last fall, OSHA reportedly found that certain machines on site were not locked during the tear-down process for cleaning, according to reports from OSHA. An inspector noted in his report that “unexpected start-up of the machine” could cause serious injuries, though it is unknown if the start-up of the machine was incidental in this case. Though officials have reiterated that it is much too early in the process to determine what led to Mr. Avalos-Chanon’s death, the fact that a previous investigation had found lapses in safety procedures only increases the chances of the company being found liable for the accident. If it was determined that the machine had been unexpectedly started up that report could be damning evidence in a wrongful death lawsuit. It would likely be in the family’s best interest to consult with a wrongful death attorney in the near future, possibly after the results of the OSHA investigation have been released. Because the details of this case are already so complex, an attorney with experience in filing wrongful death actions will be able to best serve the family’s interests in evaluating the claim and determining if there is a case. RIP , sad sad story. I Hope the company get shutdown. I was trying to find more about this story , unfortunately google placed disturbing images in the search inquiry box, which is horrible could you guys PLEASE sue google and give whatever you can do the gentleman's family.